After a somewhat unexpected rain-out last night, the IronPigs are once again set to play 2 on a Saturday night. It’s the seventh such double-dip this season, in which the IronPigs have gone 9-3 in the first 12, 7-inning games. Promotion: Super Hero Night, Lego Weekend. Super Hero Fireworks. Super Hero Jersey Auction. Game two will start approximately 35 minutes after the conclusion of game one. Six lucky fans will win a Mack Trucks Lego set, three today and three tomorrow. OT Sports pullover, appears to be lighter weight such as the Wilson authentics of recent vintage. Logo and numbers most likely sublimated, with no name plate. Check raffle versions for opportunity to inspect closely. Additional information about when the auction ends, and if you’ll be going on the field, TBA due to the doubleheader. Check at the game before bidding. C Nick Rickles placed on DL (left forearm contusion). C/INF Matt McBride activated from the DL. RHP Edubray Ramos added to Lehigh Valley roster (optioned by PHI, 8/1). RHP Yacksel Rios added to Lehigh Valley roster (optioned by PHI, 8/2). RHP Jake Thompson added to Lehigh Valley roster (optioned by PHI, 8/3). OF Jiandido Tromp promoted to Lehigh Valley from Reading (AA). RHP Ranfi Casimiro assigned to Reading (AA). RHP Alexis Rivero assigned to Reading (AA). LHP Tom Windle placed on the Temporary Inactive List (personal). The Adron Chambers move was surprising to some–and to others not as much. Sources tell me he had been unhappy with the team and the organization recently. Rumors swirled about behavior issues. I thought he was a fun player to watch, and .278/.328/.437 in 126 ABs is pretty good considering that he started really slowly. I wish him well and hope he has the opportunity to keep playing. 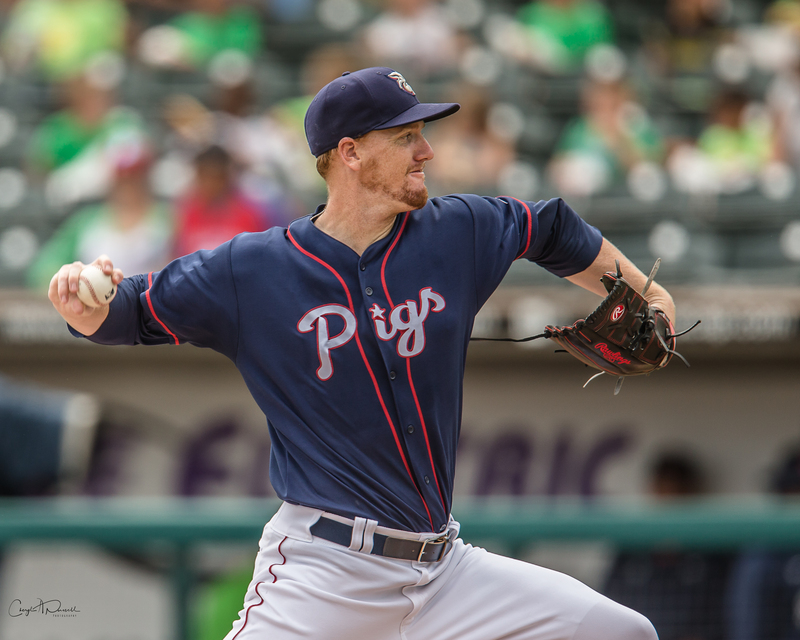 What makes the IronPigs so good? I mean, we’re talking about a team that is second-last in batting average, last in hits, second-most in strikeouts by batters, least stolen bases and tied for fourth in giving up the most home runs, in the International League. Maybe it’s this: Team is 4th in Runs, 2nd in BB, 1st in Home Runs, 3rd in fielding, 3rd in ERA, 3rd in Hits Allowed, 2nd in Shutouts, 1st in Saves, 5th least walks yielded, 2nd in WHIP. 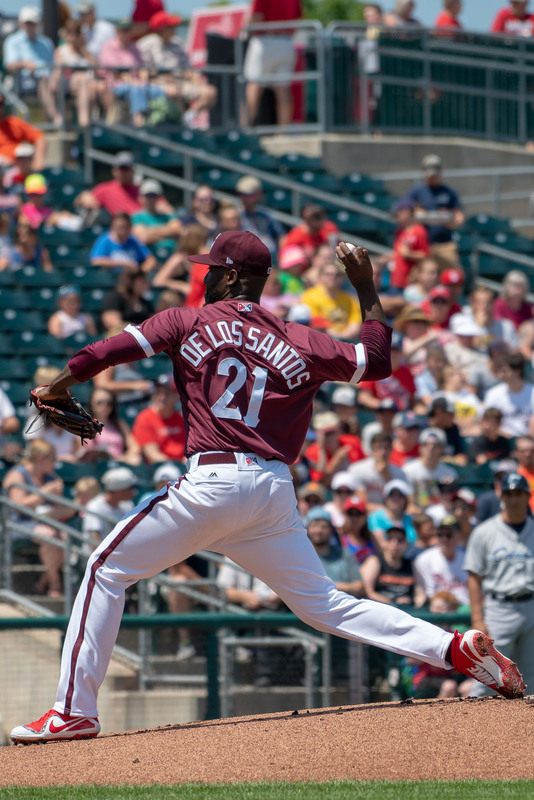 Disappointing to lose a Friday game opportunity; the team is 12-3 on Fridays and ace De Los Santos was on the mound looking to bounce back from his first really bad outing last Sunday. BUT, team is 15-3 on Saturdays! In the first game, a recently improved Eshelman will face a 3/4 pitcher who already lost to the IronPigs once this season. De Los Santos will get game two against a veteran lefty junk-baller who has been scuffling a bit this season. Getting stronger: Pigs were a .500 team in April, 18-12 in May, 18-10 in June, and 19-8 in July! With a win in game 1 tonight, the IronPigs will tie their franchise-record high-water mark of 27 games above .500, set twice near the end of the 2016 season (85-58). Despite the disappointing season, the Chiefs have won 6 of their last 7 contests. Next season, Syracuse will be the Mets affiliate, and I expect a re-brand. 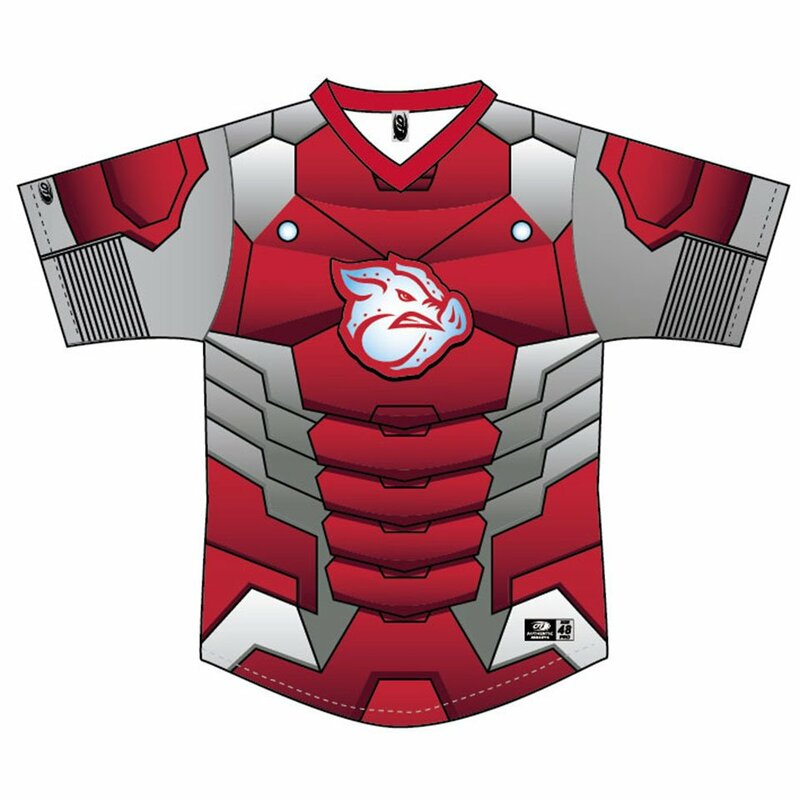 The IronPigs have begun marketing a special package to Mets fans. Dean Anna’s hitting streak is at 21 games. It’s a little tougher in these 7-inning contests though. For the first time this week, the IronPigs have risen to .500 ALL TIME! The lovable losers are now 773-773 since franchise started! Watch the roster moves, as the recent DFA’s of Trevor Plouffe and Zac Curtis could impact the IronPigs roster down the stretch and into the playoffs. More on the roster of players who could be joining us to try to win a championship HERE.